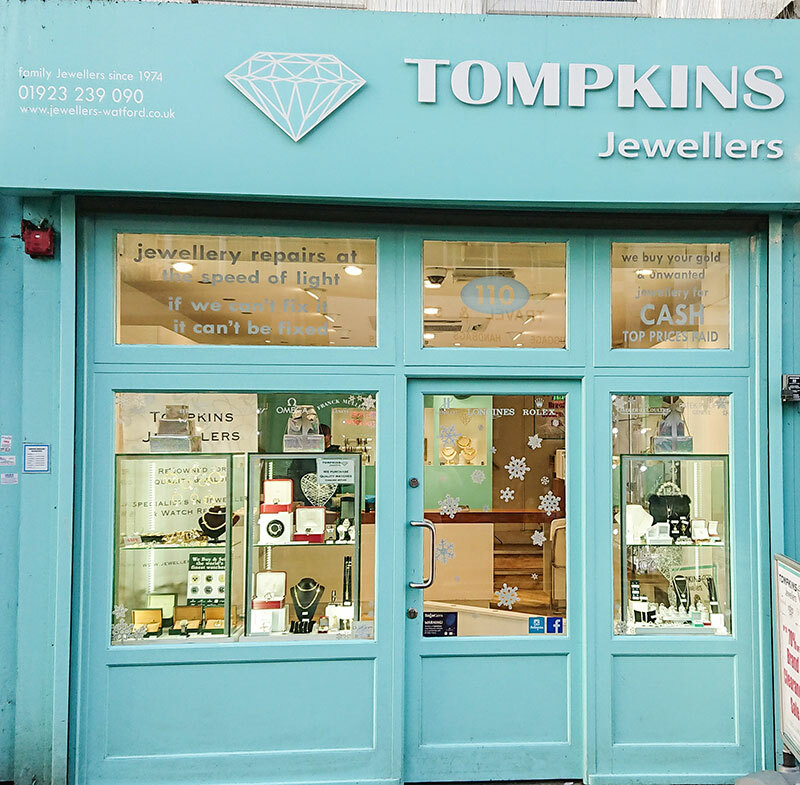 Tompkins Jewellers is a family run jewellery store located on Watford high street. Since 1979 we have been providing Watford and the surrounding areas with high quality Jewellery and Watches. We also have the benefit of an onsite workshop using the latest Laser technology to perform perfect repairs. 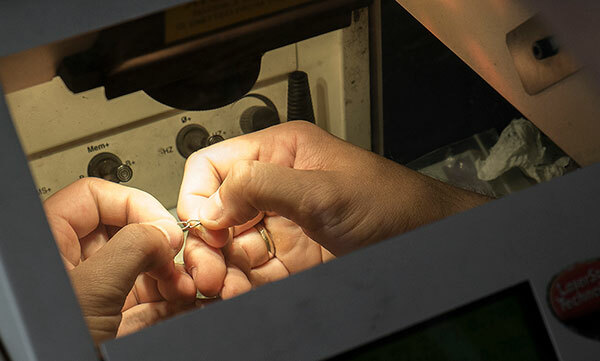 The staff at Tompkins Jewellers are a small, close knit, hardworking team dedicated to helping our customers find a unique item that is both quality and a fair price. They will happily give you friendly, professional advice on all your enquiries. 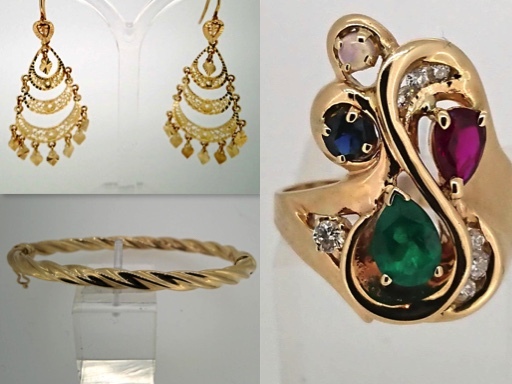 We have a large range of Gold & Diamond set jewellery at prices you can really afford. Pre-owned jewellery represents value at its best, offering high quality jewellery at a fraction of the cost. All our Pre-owned stock has been professionally checked and cleaned by us, so you can be sure the quality is consistently high. Here are a few examples of what we currently have on offer on our Pre-owned collection, phone for availability. We will buy Gold and Diamond set Jewellery in any quantity, carat and condition. We offer highly competitive prices, while you are in store. 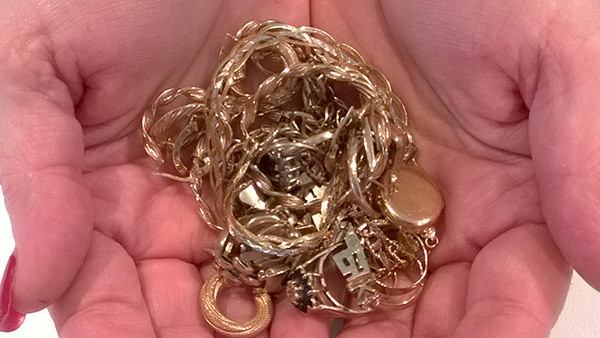 Selling old and unwanted Gold is an increasingly attractive prospect for many people. We are also interested in buying diamond- set jewellery. And we are happy to pay extra for pieces containing gems of any description. We are happy to offer any advice to any specific enquiries, so please do not hesitate to get in touch with any questions, in confidence, about selling your jewellery. To sell your Gold and Jewellery please visit our Store for an immediate cash offer. This technology ensures top quality work, allowing our professional technicians to accomplish sophisticated repairs that were not possible by traditional solder torch methods utilised in the majority of workshops. We can perform tricky repairs to antique pieces without the need to remove stones. The precise nature of the beam is so localised that it allows us to work very close to heat sensitive stones and the original patina of the item remains unchanged, so even the most treasured family heirlooms can be repaired without fear of heat damage. The finished repair is so small it is virtually invisible. 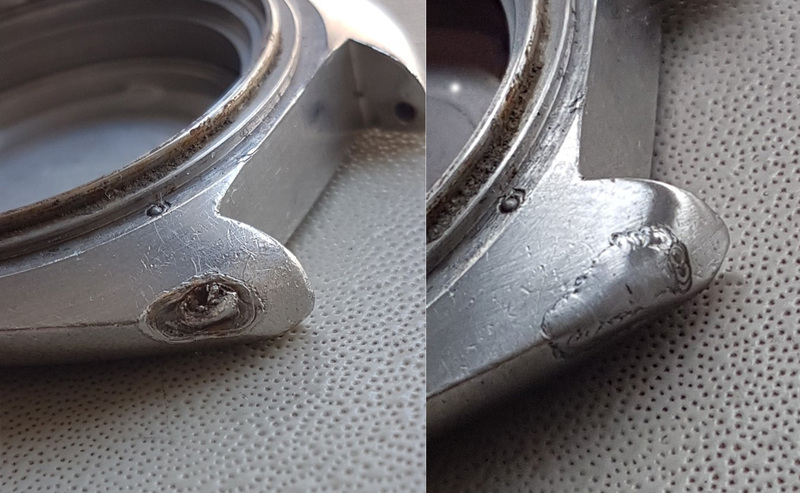 Do you have stainless steel items that seem beyond repair? Contact our team to discuss how we can we be of service. We at Tompkins Jewellers can weld the broken piece for a fraction of the price of a new bracelet. By adding stainless steel, worn lugs and end bars on watch cases can be built up (often without having to remove the movement or glass). Loose pins that persist in drifting out can be tack welded in. Dents and scratches can also be filled with stainless steel and the watch or bracelet re-finished to its original glory.